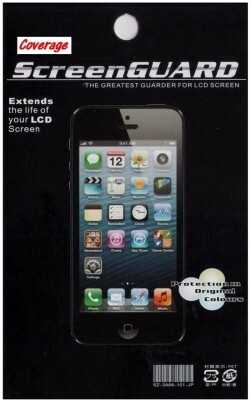 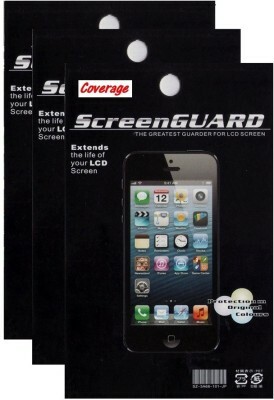 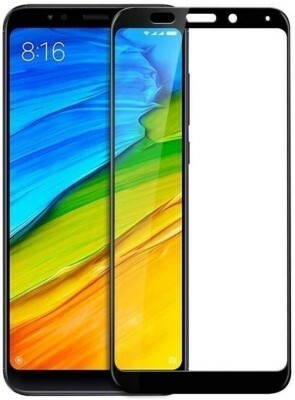 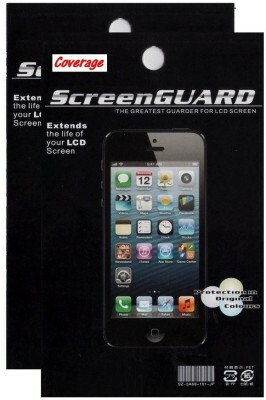 Premium GLASS Protectors are the latest in state-of-the-art screen protection technology. 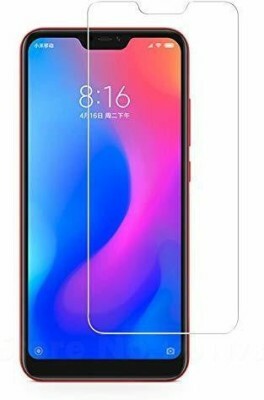 Highly durable and scratch resistant/chip resistant, this strong 9H (hardness level) protector will provide your cell phone the best protection against drops, bumps, scratches and normal wear and tear. 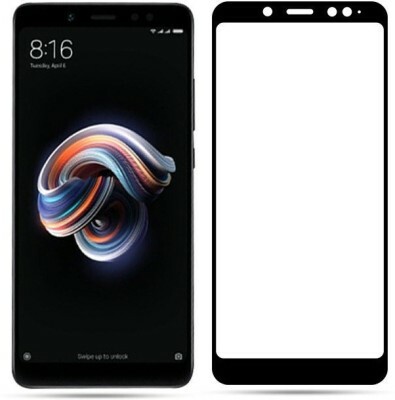 Get all the protection without any bulk - Casodon Glass protectors are a mere .33mm thin making them ultra-light weight to allow for a 'delicate touch' style screen protector that promises not to interfere with the sensitivity of your touchscreen. 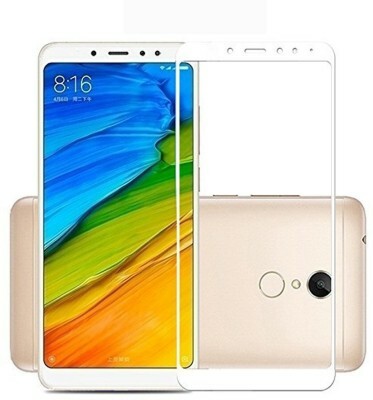 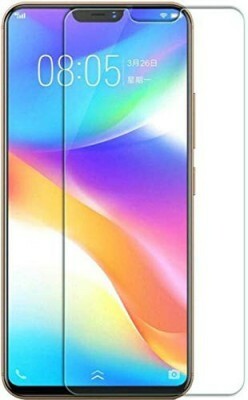 To top it all off the Casodon GLASS protectors are designed to be 99.99% transparent to promote an optimal, natural, crystal clear viewing experience.